This week, as you’ll likely have gleaned, is the Consumer Electronics Show, or CES, and many of the big names in tech have embarked on Las Vegas to showcase their big new releases for 2015. 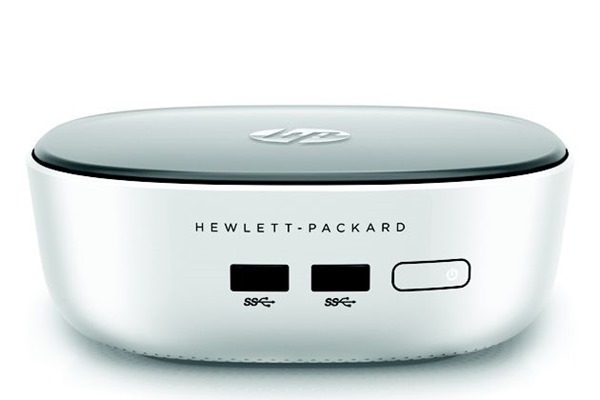 HP is among them, and as well as detailing a bunch of new products related to Google’s Chrome OS, the computer maker has just unveiled a nifty looking mini PC range that offers a sleek form factor, decent internal hardware and a price that should appeal to the masses. There’s no doubt that while notebooks, tablets and smartphones have changed the way many of us compute these days, the desktop still has an integral role to play – something Microsoft knows only too well of following the backlash of the touch-ready Windows 8. But desktops have changed with the times as well, and with the market for fast, cheap and hardware-light options growing, HP has delivered a couple of rather exciting new products at CES. The $180 Stream mini packs 2 gigs of RAM, 32GB of storage, and an Intel Celeron processor, so while it’s not going to appeal to even casual gamers, it’s quite a bit of computer for the price. 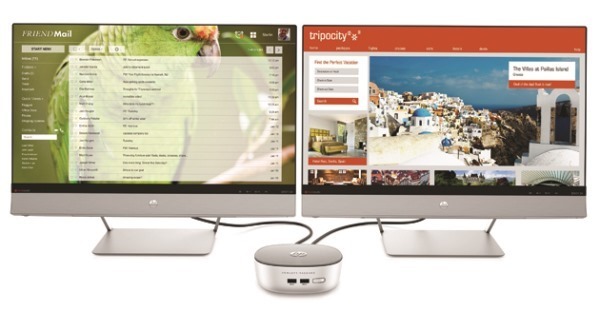 Considering that the Web is a very powerful tool that can cope with a large portion of your daily digital errands, the Stream mini seems a very nicely-priced option, particularly if you still don’t feel comfortable using a Chromebook as your daily runner. If 32GB of on-board storage isn’t enough, the Stream also arrives with two years’ worth of OneDrive cloud storage free of charge, giving you an extra 200GB of real estate should you need it. The only catch with the cloud, particularly free offers like these, is that after the two years is up, you will have to start paying a monthly fee, and even though you could simply drag your files onto an external hard drive, this essentially defeats the purpose of migrating to the cloud. 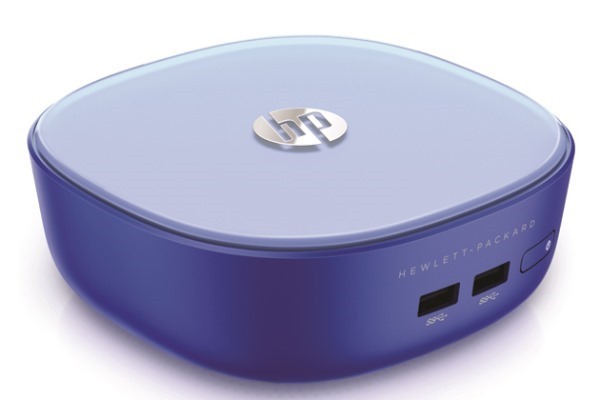 Along with the Stream mini, HP has also taken the wraps off a higher-end mini PC in the form of the Pavilion mini. For the considerably larger sum of $320, you get a stronger processor, 4GB of RAM and a 500GB HDD, which will mean you probably won’t need to call upon Microsoft’s OneDrive or any other could service for that matter. Both of these products use very little power, and as I think you’ll agree, the design is very easy on the eye. The Stream mini and Pavilion mini will go on general sale on January 14th, although with plenty more to come from CES, you may want to wait and see what other vendors have prepared before making any decisions. I guess with the OneDrive storage that these will run windows 8.1 and not chromeOS ? Slight typo: “won’t need to call upon Microsoft’s OneDrive or any other could service for that matter” – should read *cloud* service, not could. That aside, for those who have made a transition to more mobile forms of personal ICT, these are a great way to still own just a little slice of home PC.